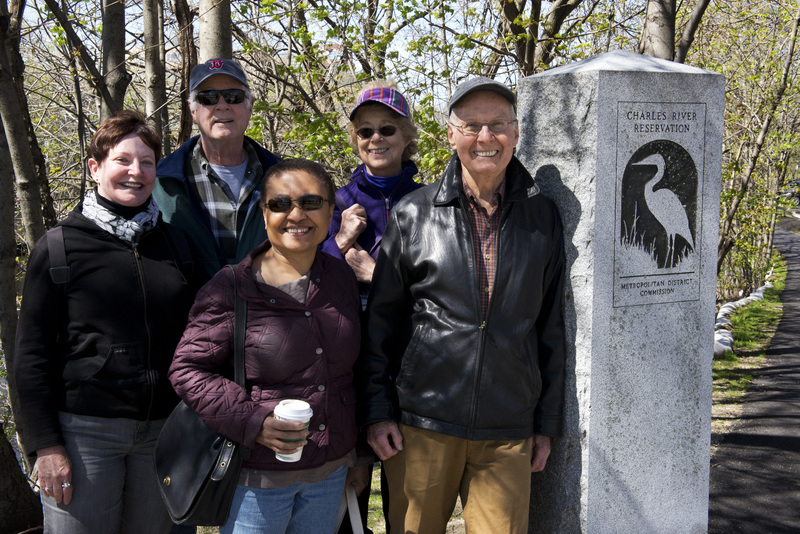 Cambridge Neighbors (CN) was created by the community and for the community in 2007 to provide a new, forward-thinking approach to aging for residents of Cambridge. 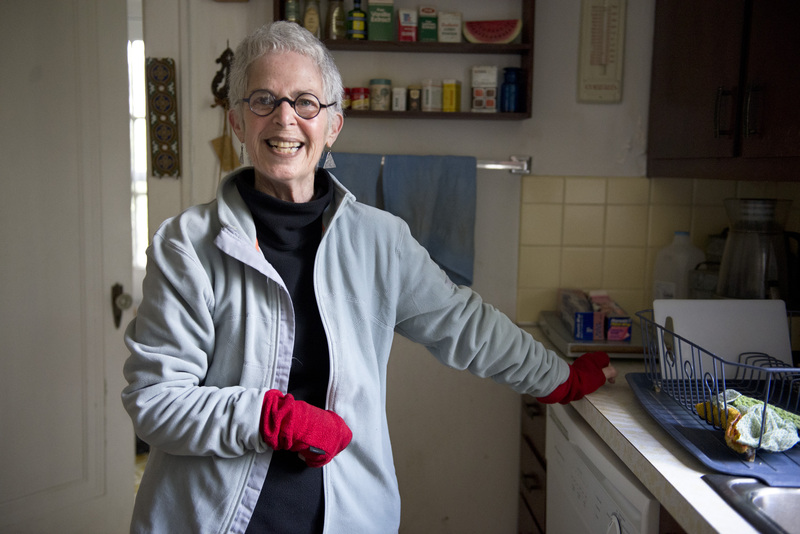 As the second "village" in the nation, following Beacon Hill Village, CN emerged on the front end of the grassroots aging-in-place movement to give older adults a fully supported option to stay in their homes and remain independent as they age. 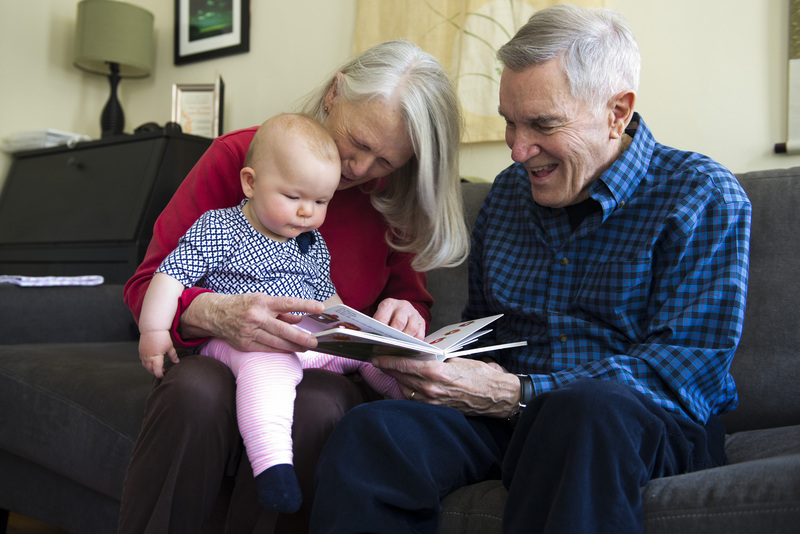 CN has provided an organic solution to the challenge of aging in place and, as a result of our success serving our Cambridge members, expanded to serve Arlington, Belmont, Somerville, and Watertown in 2010. CN currently serves over 176 households, or 252 individuals. 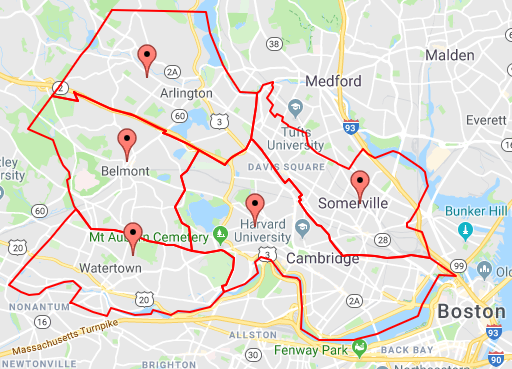 Cambridge Neighbors is a membership-driven organization dedicated to helping adults age 60 and older in Arlington, Belmont, Cambridge, Somerville, and Watertown stay in the homes and neighborhoods they love. Anticipating the challenges of an ever-increasing senior population, CN seeks to provide its members the opportunities and support necessary to remain an integral part of their communities, giving members peace of mind with practical services, stimulating activities and experiences, and a social network to enable successful "aging in place." Cambridge Neighbors services residents 60+ in Arlington, Belmont, Cambridge, Somerville and Watertown.